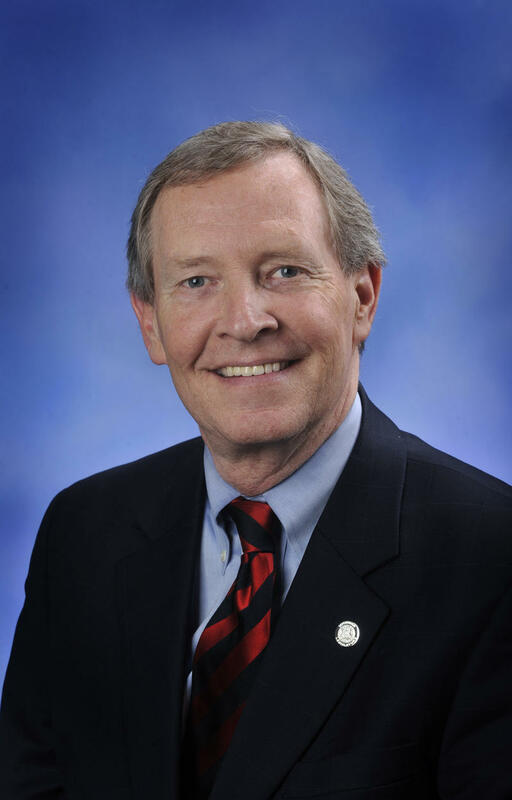 Michigan State University’s interim president will appear before a US Senate subcommittee today. 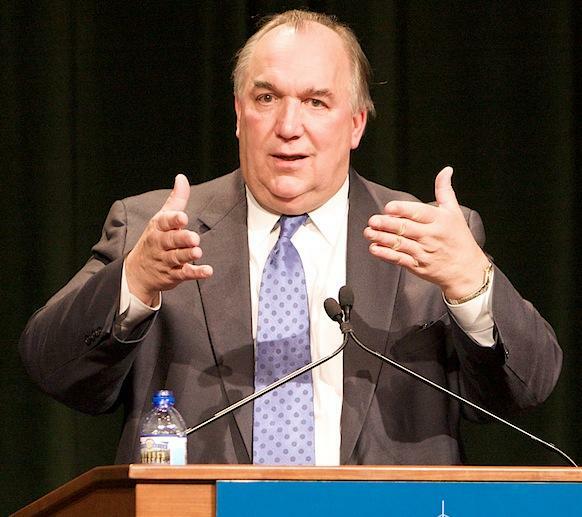 Cheyna Roth reports on John Engler's upcoming appearance before the US Senate. 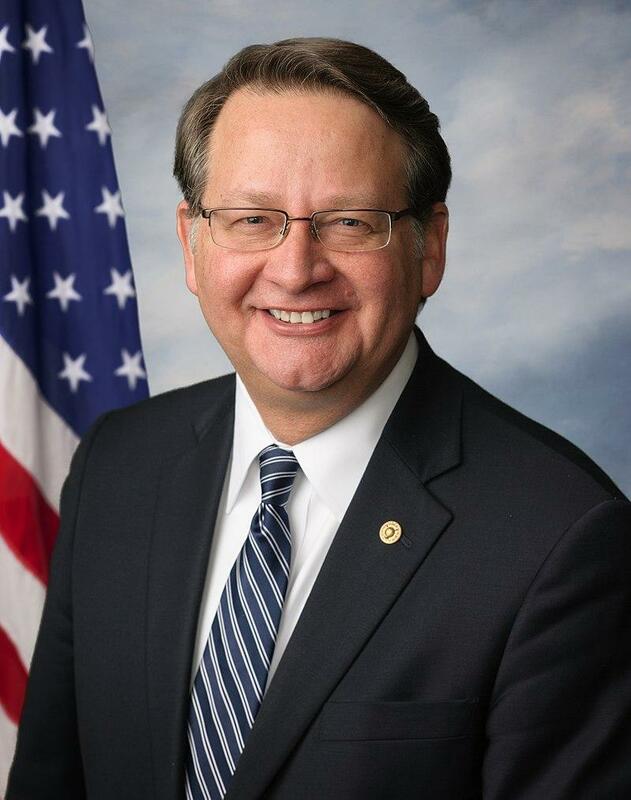 US Senator Gary Peters was on Eastern Michigan University’s campus on Saturday to speak with his constituents and answer questions about public policy. 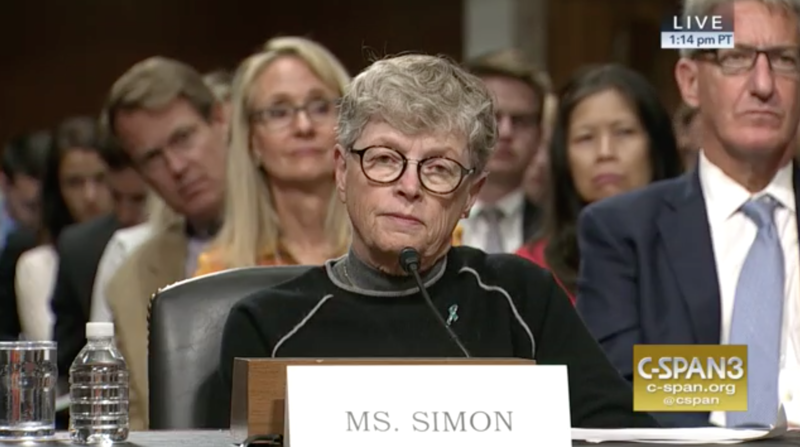 Former Michigan State University President Lou Anna Simon delivered her first public comments since resigning in January under the hot lights of a US Senate hearing room. Rick Pluta reports on former MSU president Lou Anna Simon's testimony before Congress regarding the Larry Nassar scandal. 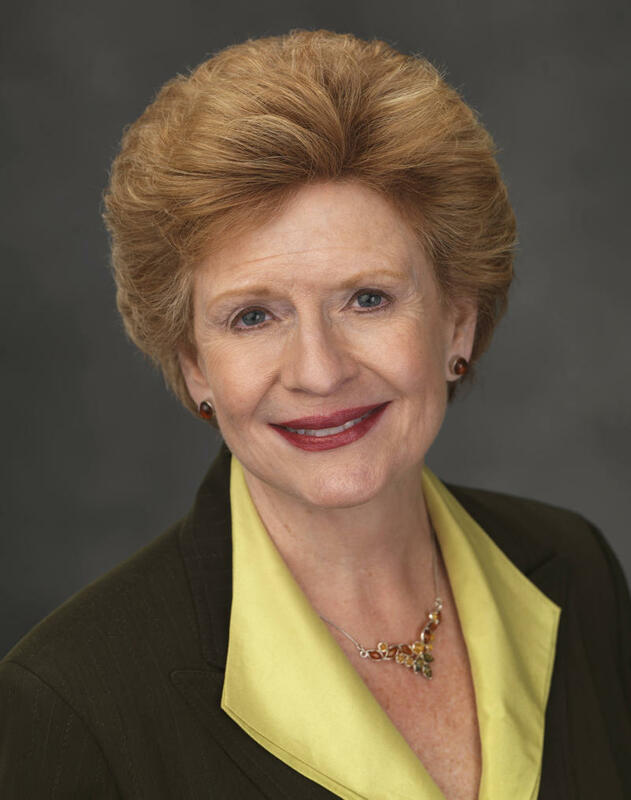 Michigan Senator Debbie Stabenow says getting high speed internet to rural communities in Michigan is a priority for her. 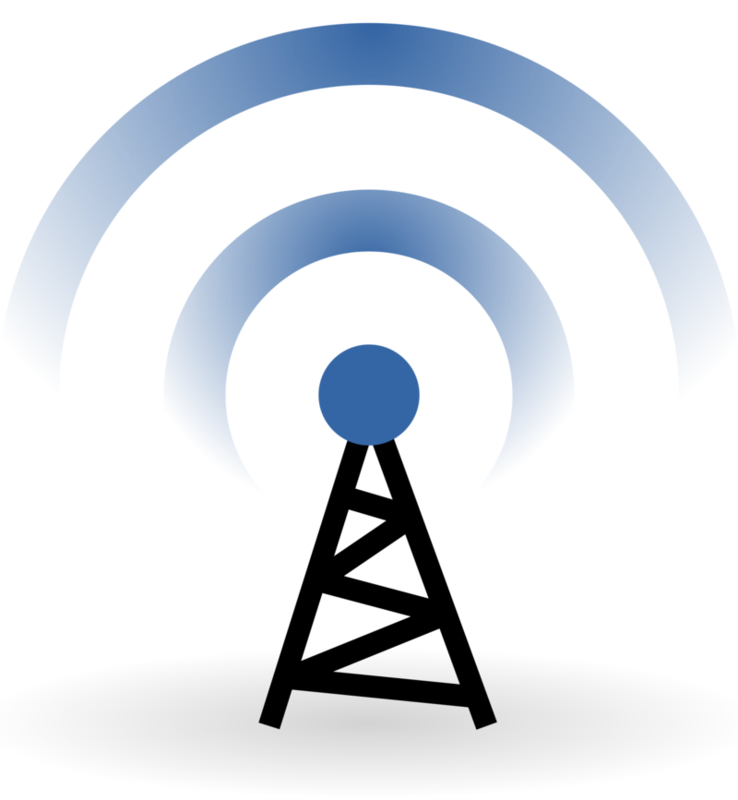 Cheyna Roth reports on federal legislation that would get more high-speed internet service in rural communities. 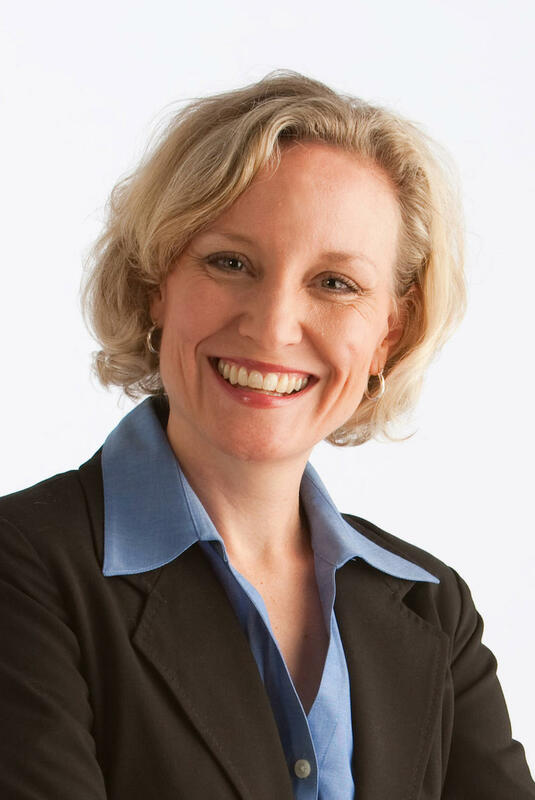 With President-elect Donald Trump’s inauguration just days away, some Michigan Congress members are speaking out about his latest Twitter feud. The Michigan Public Radio Network's Cheyna Roth reports on Debbie Stabenow's thoughts on President-elect Trump's tweets. Michigan US Senator Gary Peters has been riding motorcycles since he was a teenager. 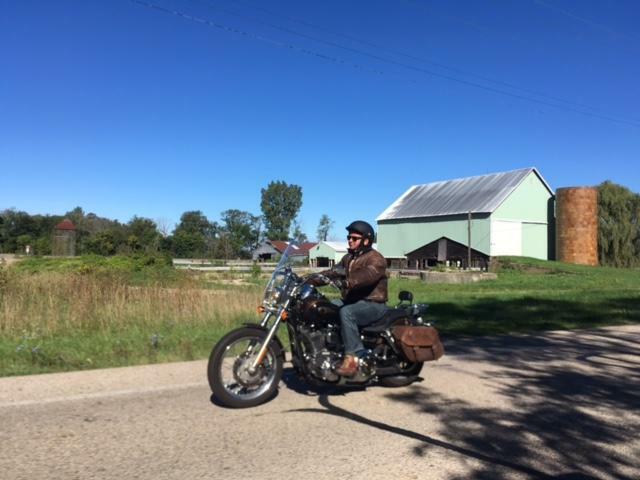 This week, he has been on a cross-state motorcycle tour of Michigan visiting 26 counties over 5 days and making 12 stops for official business. 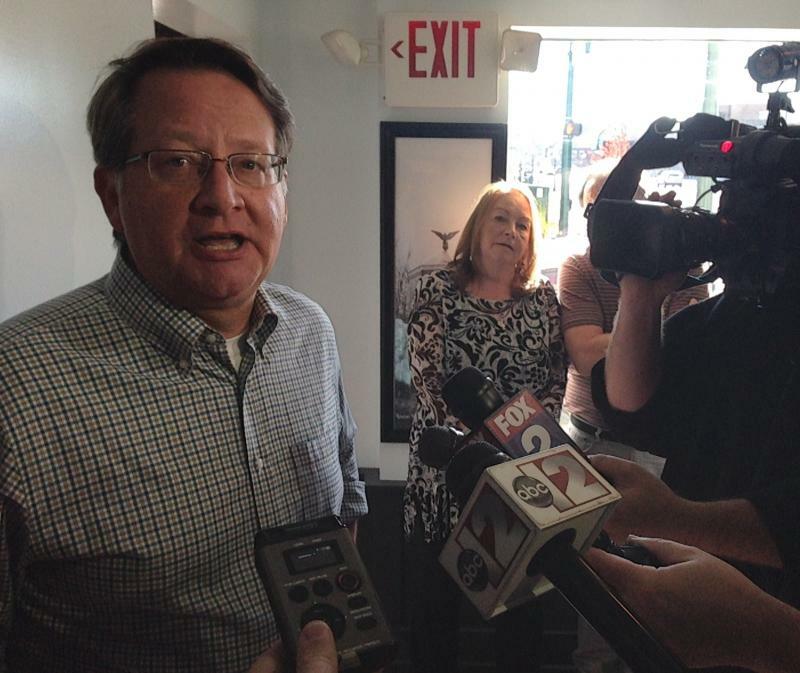 Democrat Gary Peters is optimistic he will be able to work with Senate Republicans to pass measures he has championed as a candidate. That's despite the fact that he will be entering the U.S. Senate in the minority party after Republicans seized control in Tuesday's election. Peters believes he will get bipartisan support for some of his priorities. 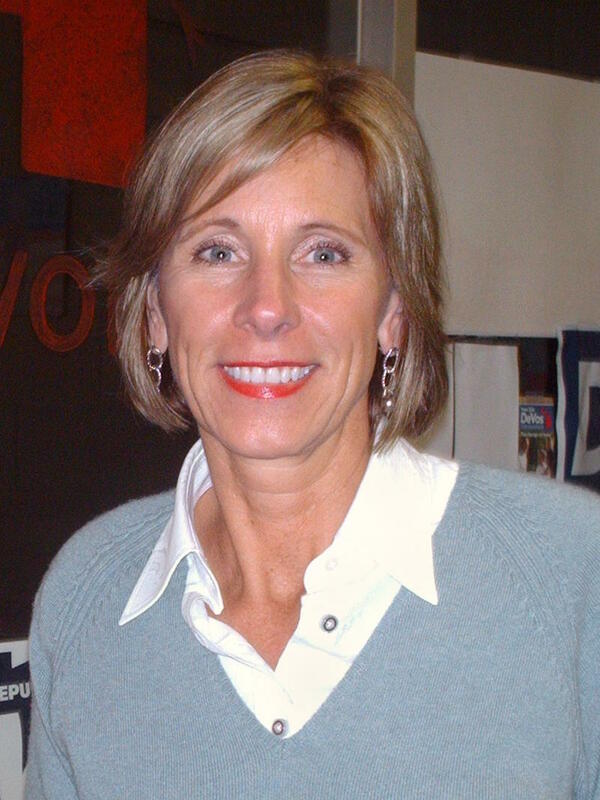 Those include opening up more loans for small businesses and helping people burdened with student loans.